The Bulldawgs finished in first place in the sectional tournament by 24 strokes to win its second sectional championship in three years. When Haddonfield Memorial High School golf team won its last sectional championship two years ago, there was a lot of drama as the Bulldawgs edged out Cinnaminson High School by one stroke to win the title. Last Monday, the only drama in the Central/South Jersey Group I sectional tournament was which Haddonfield golfer was going to finish in first place. Haddonfield dominated the competition at the sectional tournament last Monday, winning the Central/South Group I sectional tournament by 24 strokes over second place teams Metuchen High School and Woodstown High School. It is Haddonfield’s second sectional title in three years. Haddonfield was able to put up good results in very tough conditions at Quail Brook Golf Course in Somerset. All of the team battled high winds and a fast course, leading to scores much higher than in the other sectional tournaments across the state. Haddonfield was able to overcome the conditions in part to their strong focus. 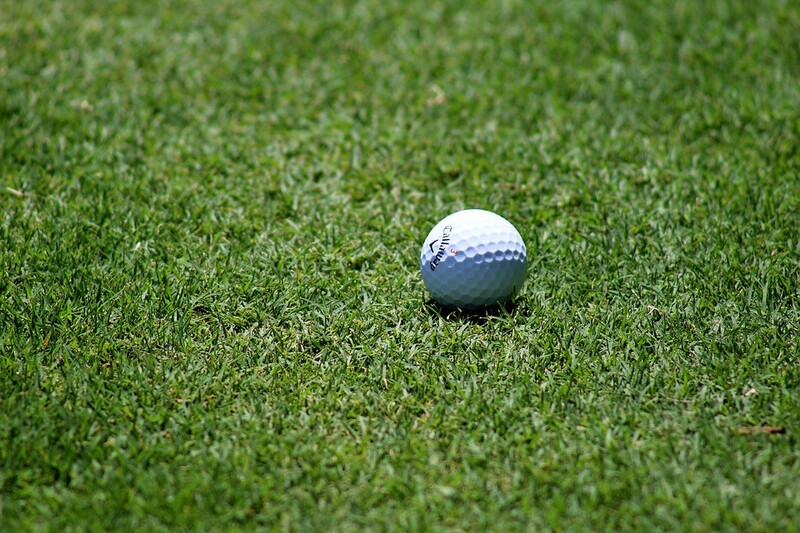 A couple weeks prior to the sectional tournament, the Bulldawgs finished in 14th place at the Carl Arena Memorial Golf Tournament, a competition featuring nearly every South Jersey high school golf team. Haddonfield finished behind schools such as Cinnaminson High School and Gateway Regional High School, both of whom were in the same sectional tournament as them. The Bulldawgs were also motivated to finish 2017 strong after failing to finish in the top-two of the Central/South Group I sectional tournament in 2016. There was little doubt Haddonfield was going to fall short again once the scores began coming in last Monday. All five Haddonfield golfers finished in the top 10 of the 50-golfer tournament. McGarry, sophomore Brian Pelose and senior Jack Webb tied for eighth with match scores of 87, while Armstrong and McGuinness tied for first place with 81. Team members felt the most exciting part of the day was when Armstrong and McGuinness faced off in a sudden death playoff to decided who was the individual champion. McGuinness had played a sudden death playoff at the Carl Arena tournament, where she bested Clearview Regional High School’s Theresa Luu to win the girls’ individual title at the tournament. McGarry said watching the two teammates play against each other was a lot of fun. After tying each other on the first playoff hole, McGuinness sank a 25-foot birdie putt on the second playoff hole to win the individual sectional title. Haddonfield has the opportunity to make winning sectional tournament a regular occurrence. With McGarry, Armstrong and Pelose all with two more years left in their high school careers, the trio is hungry to win more titles in the future. “We can only get better from where we are now,” Armstrong added.